Here at 11andchic.com we always want to make you feel special and included so when we found out about this site that wanted to work with us we said yes because they truly live what this site is all about: making you feel special. The first thing that will perk you up when you visit aglamouraffair.com is the beautiful Frank Sinatra song “The Way You Look Tonight” playing in the background. After that the beautiful pictures of lovely styled ladies will catch your eye. This website is really a site to see. 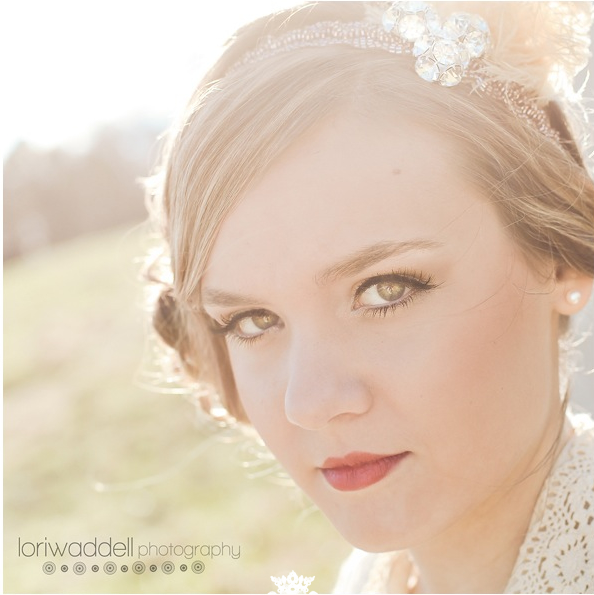 The owners of this charming website, Kristin Collins and Nisha Carruth Lagana have together helped make the ladies that you see on their site as beautiful as they look. 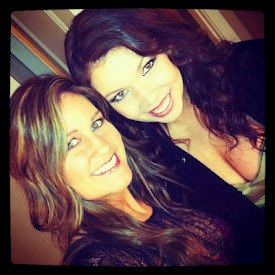 Kristin is the very talented hair stylist behind the duo while Nisha is the very talented make-up artist in the group. On aglamouraffair.com these ladies offer all of their insider knowledge about the beauty industry with you. From the best tinted moisturizer or the best hair spray, to the proper way to apply a spray tan, these women have the best tips to offer. These women, based in Atlanta, GA offer services that provide women with glam for any special occasion, be it a wedding, a prom, or anything in between. Don’t believe me? Check out the photos that they post on their site after every photo shoot, some that they’ve even styled themselves! These women are very talented and original. And ooh! The things that they offer you while your getting pampered is just too appealing, and it’s definitely worth checking out. 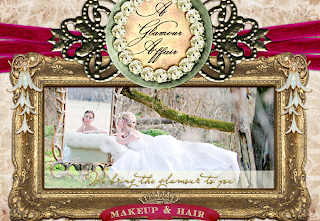 On their website they aim to share with you glam for your everyday life. Kristin and Nisha’s site is one of exquisite generosity: generosity in the content of their site and generosity in the beauty that radiates from it. There is no boundary to the great advice that these women want to share with you. With posts from what to gift your mother on mother’s day, to interviews with very inspiring life coaches and wedding photographers, there is so much to gain. At aglamouraffair.com these ladies truly care about you, all around. So go check out aglamouraffair.com right now, comment them, follow them, (@AGlamourAffair) let them know how much that you appreciate them and don’t forget to let them know who sent you! These women are generous and they truly want to give you A Glamour Affair. 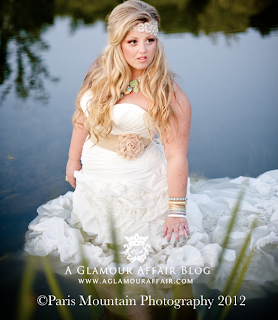 Thank you to A Glamour Affair’s Kristin and Nisha who reached out to us and provided us with these beautiful pictures. To check out their feature on us click here. You're so welcome. Truly believe that the women behind the site are aimed at making women feel as glamourous and as confident as they should feel, everyday. I really hope that you check them out, and continue to follow their blog. It's truly amazing! Take care.